While establishing an Australian Space Agency sounds exciting, government funding and collaboration between universities and industry need to happen if we want our space industry to compete globally. The year has blasted off in style, with New Zealand company RocketLab and Elon Musk’s SpaceX leading the charge to the Moon, Mars and beyond. 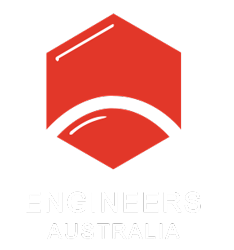 But according to Dr Peter Moar, Chair of Engineers Australia’s National Committee for Space Engineering, state and federal governments’ chronic underfunding of R&D and industry activities has robbed Australia of the opportunity to be a player on the global stage. There are some promising signs this will change, though. Last year, the government announced Australia would establish a national space agency, and it’s due to release a report on our homegrown space industry prospects in March. More importantly, said Moar, the government will reveal how much money they will put on the table. “There are a lot of excited people, like myself, that Australia will become a serious player in putting instrumentation into space. But that needs to be adequately funded,” he said. Moar said the government should spend at least $50 million per year on the space industry for it to be viable. This is a modest sum when compared with the annual US space budget of almost $50 billion in 2013, as well as the percentage of GDP spent by countries around the world. According to a Space Foundation report released last year, the global space industry was worth US$329 billion (AU$414 billion) in 2016, with increases from 2015 credited to growth in the commercial sector. Another report released by global firm Euroconsult stated that worldwide annual government spending on space programs was just over US$62 billion (AU$78 billion) in 2016, but predicted it would increase to US$79 billion (almost AU$100 billion) in the lead up to 2026. “Most countries, especially the leading ones, should converge into a new investment cycle that should drive up investments in space programs globally for the coming years,” said Euroconsult COO Steve Bochinger. Moar stressed the need for stable, ongoing government support for research and entrepreneurial flair in the Australian space industry. He cites RocketLab’s recent Electron rocket launch as a great example of what can be achieved when government and entrepreneurs work together. 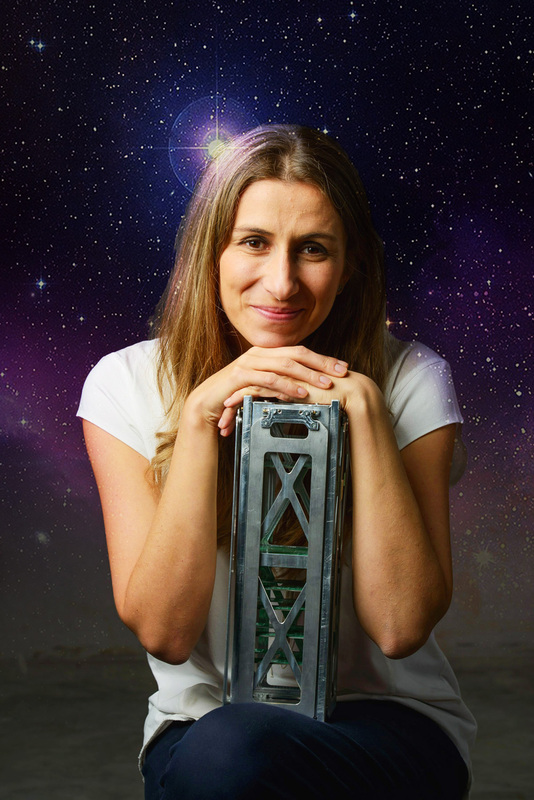 Fleet Chief Executive Flavia Tata Nardini with a satellite. “The New Zealand government put in place funding and legislation to allow them to have launch facilities in place within six months. They built an industry within 12 months,” he said. But RocketLab’s success didn’t happen overnight. Since 2010, the company has received a total of eight New Zealand government grants from the Callaghan Innovation Fund. One Australian space startup that has recently received a boost by government is Adelaide-based Fleet Space Technologies. Fleet was granted $500,000 from the SA Future Jobs Fund to establish and staff a mission control base for their constellation of 100 nanosatellites, which will provide free low-bandwidth global satellite connectivity for the Internet of Things. The first of the nanosatellites are scheduled to be launched this year. Collaboration with other countries is also key to our space industry’s success, according to Moar. He suggested we should follow the example of Canada, who signed up to the European Space Agency (ESA) decades ago and has benefited greatly through the resulting contract work provided to their local industry. Australia has turned down invitations to join the ESA four times in the past 40 years. “Membership can be as little as $5 million per year, but Australia will receive that amount in work,” he said. Moar himself is at the helm of an international collaboration between Latrobe University and the German Aerospace Centre (DLR) to produce a high resolution camera for the International Space Station. The camera is due to be launched from Kennedy Space Station aboard a SpaceX Falcon 9 rocket in June or July this year. Its imagery will be used in applications including crop and vegetation analysis as well as emergency management of fire and floods. Moar said it was pretty big news for an Australian university be part of an international commercial project (not just R&D), and more of this is needed. Entrepreneurs and startups are making some headway. Gold Coast-based Gilmour Space Technologies recently made history as the first Australian startup to sign an agreement with NASA under their Space Act. 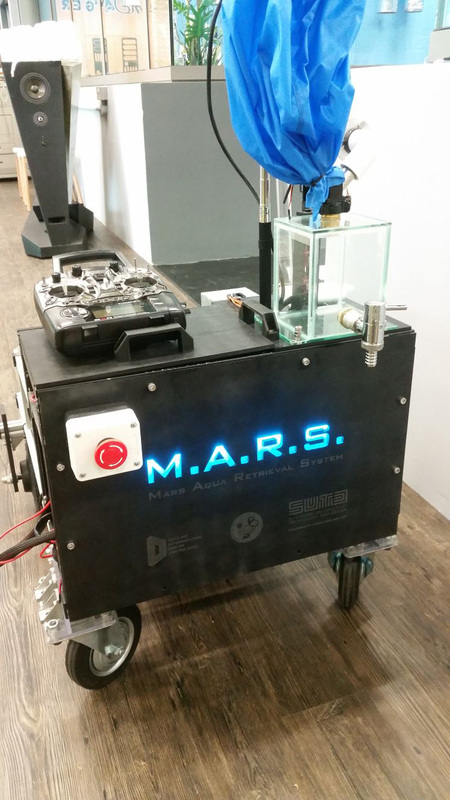 They will collaborate with the US space agency to design, build and test rover prototypes that might one day be used to mine water from Mars. Another obstacle to our emerging space industry is the low rate of commercialisation of academic research. One of the rovers developed by Gilmour Technologies. The OECD Science, Technology and Industry Scoreboard 2017 ranks Australia in the top 10 for quality of research, but last out of 28 countries for collaboration between industry and academia. Some universities are working to improve this by employing people like Moar, who is the Entrepreneur in Residence at Latrobe University. His task is connecting “amazing researchers with world-best industry”, he said. Australian entrepreneurs are also working to gain traction in the international market. Fleet and Gilmour Space Technologies each attracted $5 million from separate competitive funding rounds led by Blackbird Ventures last year. The rise of space entrepreneurs could lead to great leaps for (hu)mankind, not just in Australia, but globally. As ANU’s Associate Professor of Science Charley Lineweaver said when asked about Elon Musk’s ambitions to colonise Mars, it’s not science that is holding us back. “The unrealistic part – the thing holding us back – has always been finding the political will to invest in space,” Lineweaver said.